Searching for a Great Dentist in Kyle, Buda area that you can trust? We are local family owned modern Dental office. we have multiple Dental Specialists offering wide ranges of Dental services in comfortable and state-of-art dental facility. 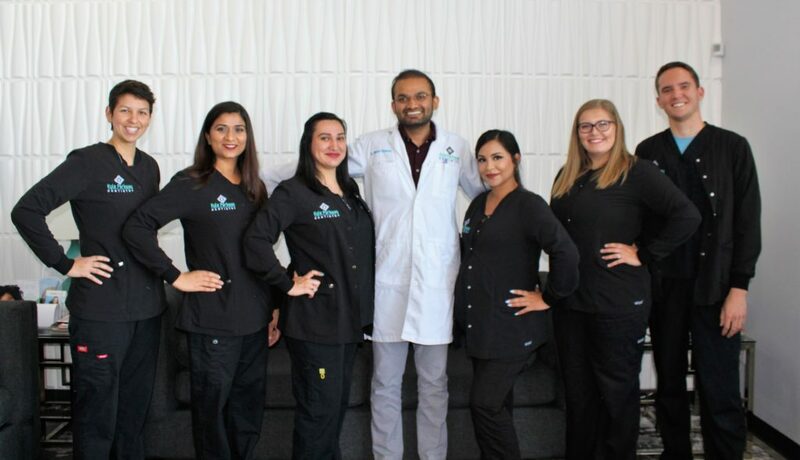 We are proud to provide “quality care for everlasting smiles” and we have been most reviewed and trusted dental office in Kyle-Buda region for 2017, 2018 and 2019. We take pride in consistently delivering quality dental treatment in comfortable and efficient manner with honesty and transparency with billing practices. We like to be upfront at our billing cost before starting any treatments rather than sending surprises afterwards in a mail. We are local family owned business where customer service takes top priority compare to large corporate chains in Kyle, Buda area that we have been seeing because of rapid growth of Kyle-Buda region. Questions about finances or insurances? Click Here. Give us a call or schedule online today to see how we can be a help to you and your family!